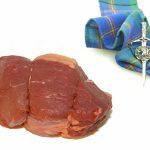 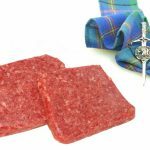 Scotch beef is considered some of the best in the world and Carmichael beef ranks among the best in Scotland. 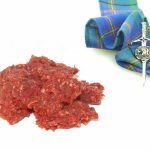 Continental breeds, Limousin and Simental were crossed with Hereford and Angus creating our own Carmichael Lanarkshire Limousin. 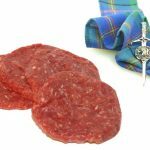 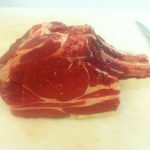 Our cattle herd is Quality Meat Scotland Farm Assured and all beef is hung on the bone for a minimum of 21 days producing exceptional tasty tender beef. 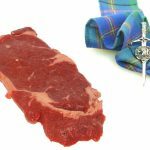 Carmichael Beef Ribeye Steak received a gold star at the Great Taste Awards 2011.